Eng-Con is proud to have earned its Certificate of Recognition from the Alberta Construction Safety Association (ACSA) recognizing safe work practices and a healthy work environment. 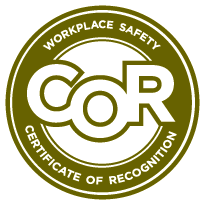 We hold the safety of our employees in the highest regard and require all new employees to undergo a mandatory safety training session with one of our highly trained Superintendents. Employees also regularly undergo job-specific training courses such as Confined Space Entry Training. 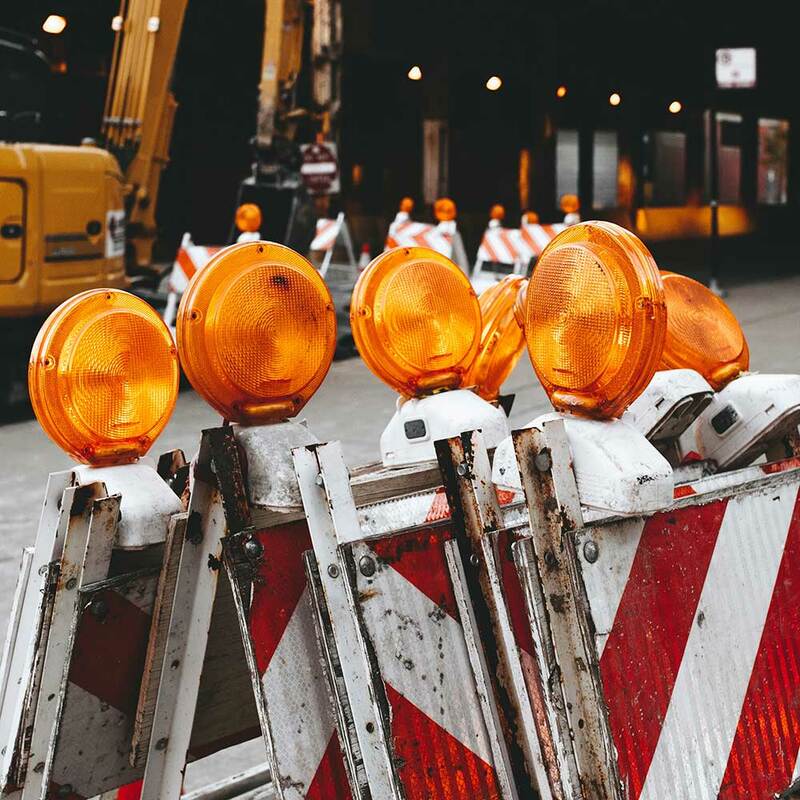 On most larger job sites, Eng-Con employs a loss-prevention company to ensure that all employees, subcontractors, suppliers and any other individuals on-site are complying with Alberta safety laws and safe practices are being followed.